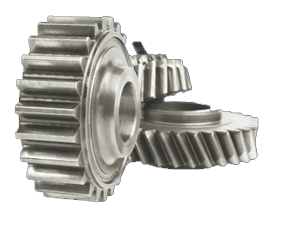 Using our proprietary XPL+ technology, this extreme pressure formulation reduces friction, heat and wear to dramatically increase production efficiently and extend the working life of gears, cams and dies. 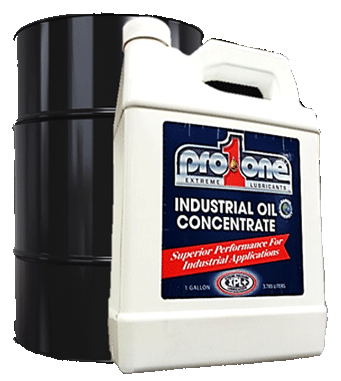 Adds superior performance to any oil application. - Cuts down wear and tear. - Reduces smoke and noise. - Ball and roller bearing. 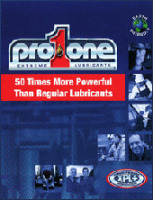 - Pumps and power transmissions. - Heavy chains and sprockets.